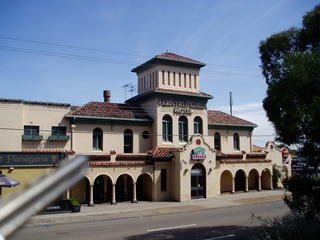 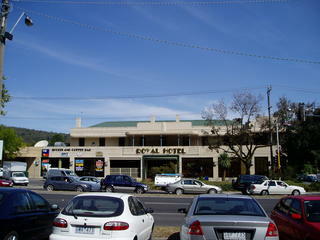 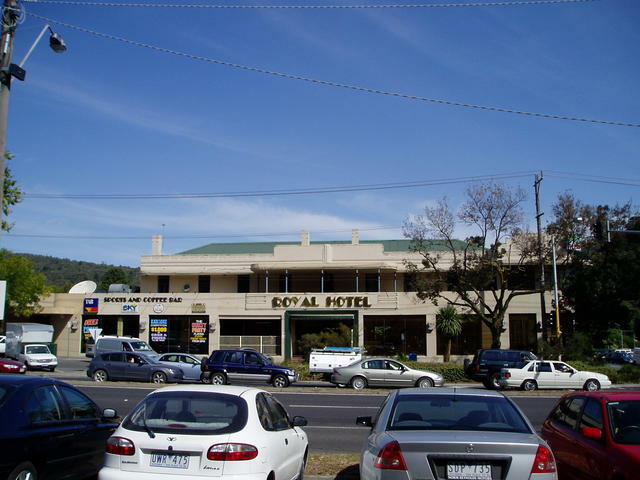 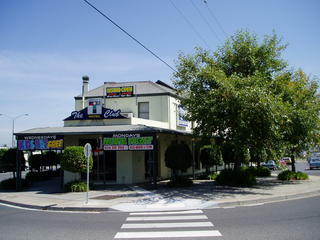 The tourist information centre is right opposite the Hotel adjacent to the railway station. 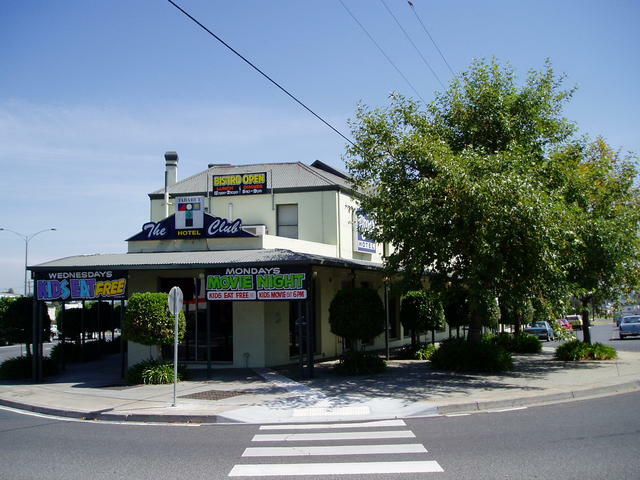 Ferntree Gully was named after an 1860 painting of the local forest. 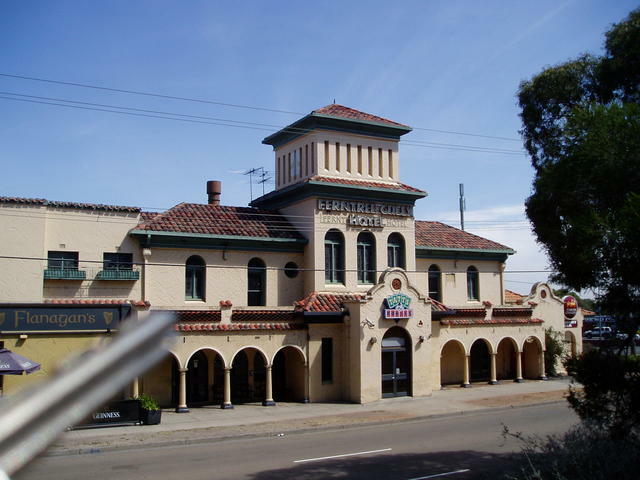 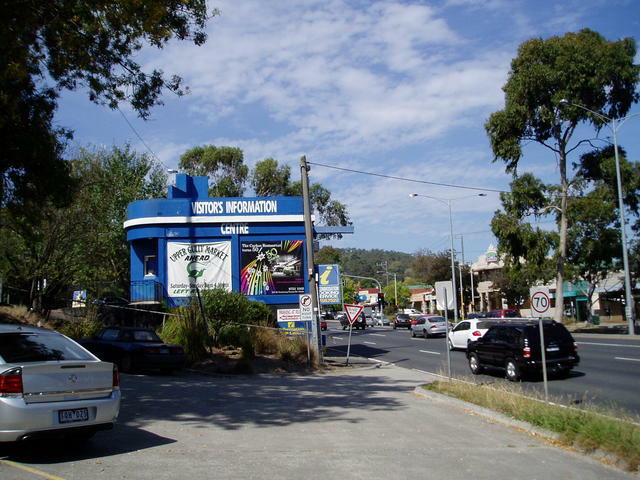 Located next to the Ferntree Gully National Park, the nation's second National Park.